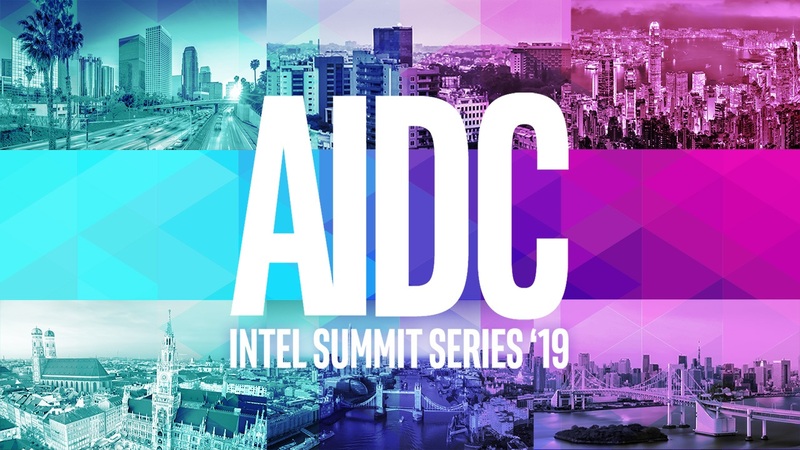 No matter your current AI skill set, attending an Intel® AIDC Summit, with free hands-on workshops, can make your next project a success. 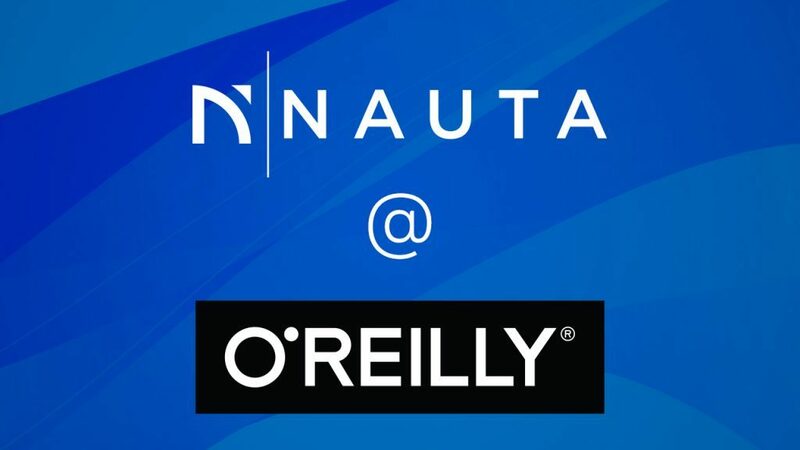 Nauta is an integrated deep learning (DL) platform built on Kubernetes, and includes carefully selected open source components and Intel-developed custom applications, tools, and scripts—all validated together to deliver an easy to use, and flexible deep learning environment. 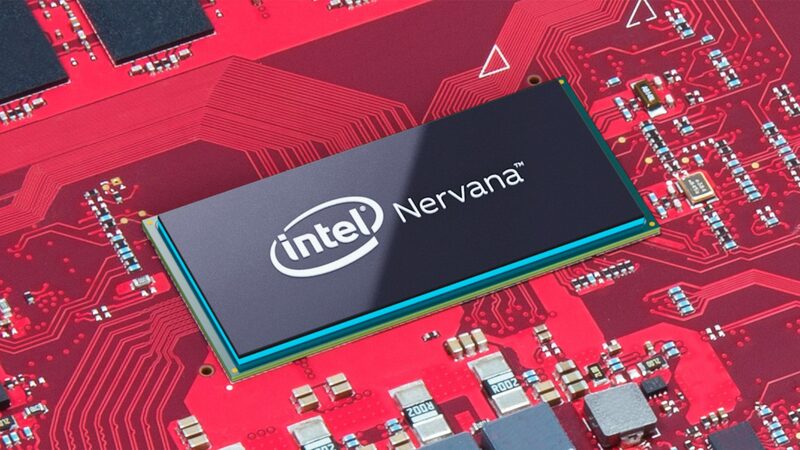 Announced at CES, Intel® Nervana™ Neural Network Processor for Inference (NNP-i-1000) is a dedicated inference accelerator to solve significant inferencing needs and will be going into production this year. Battling Africa’s illegal poaching trade is difficult and dangerous; saving the lives of animals from poachers is even harder. 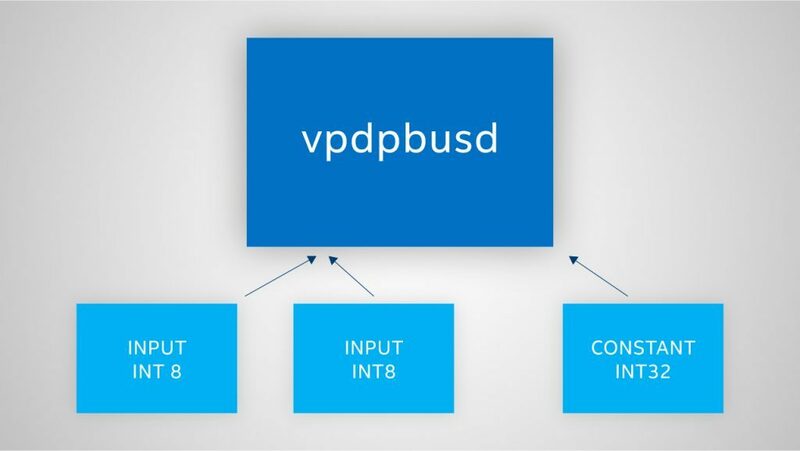 Powered by the Intel® Movidius™ Myriad™ X VPU, the Intel® Neural Compute Stick 2 accelerates deep learning development for edge devices. Ferrari* and Intel are collaborating to improve the driving experience using AI techniques to better synthesize data. The Clinc* AI genie “Finie” helps simplify personal finance for customers. Intel Labs and Princeton Neuroscience Institute are using AI to enable neuroscientists to map the human mind in real time, unlocking secrets on how brain activity affects learning, memory and other cognitive functions. Intel is collaborating with Parley for the Oceans to use AI to analyze whale health in a mission to protect the world’s oceans. Computer-generated characters with astonishingly human resemblance, interactive exhibits that evolve from audience interaction, and art that responds to peoples’ emotions are just some of the new AI film innovations. 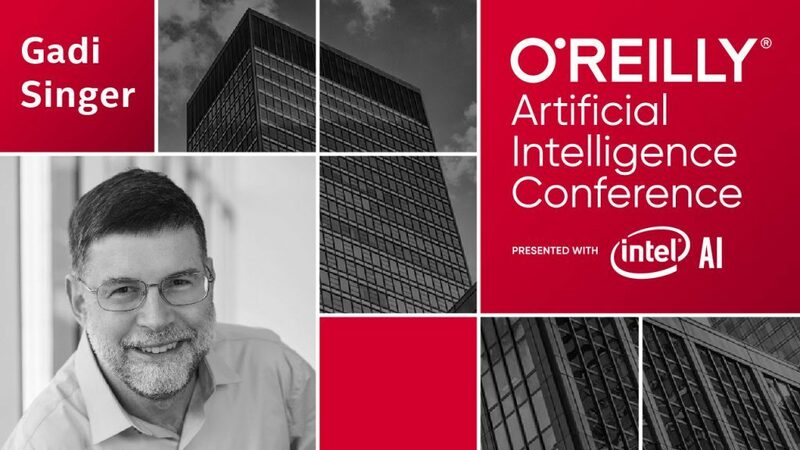 AI is transforming industries by spotting financial fraud, identifying manufacturing errors, diagnosing heart disease, finding missing children, and optimizing crop yields. Move your model from workstation to cloud to device using the right hardware for each job and software that speeds the way. Early detection of tumors. Predicting equipment failures before they happen. Having a natural conversation with your home or car. Making retail more personal than ever. This is Artificial Intelligence powered by Intel, and companies around the globe are using it to make money, save money, and advance the future of their industry. Intel AI Lab is the newest research formation at Intel. 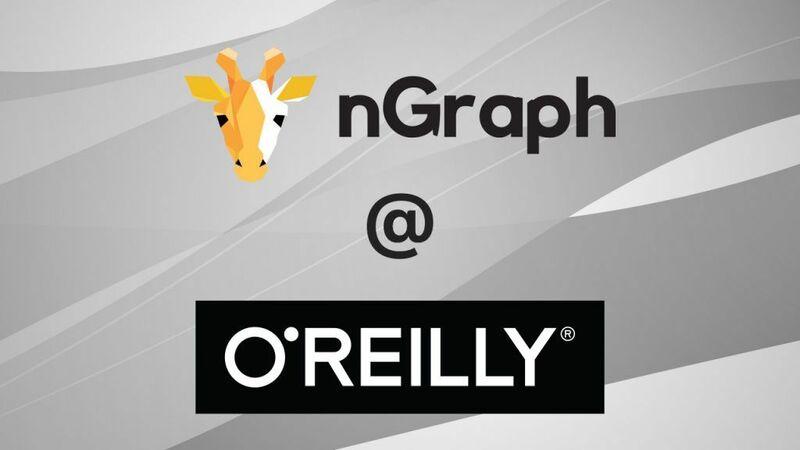 The team consists of experts in machine learning and deep learning, data science, and neuroscience. Our academic collaborations keep us on the cutting-edge of research in the field of AI and our industrial partners enable us to discover how to apply AI to real world problems.